Place ingredients in blender jar. Cover and blend until Splenda Granulated Sweetener is a very fine powder. 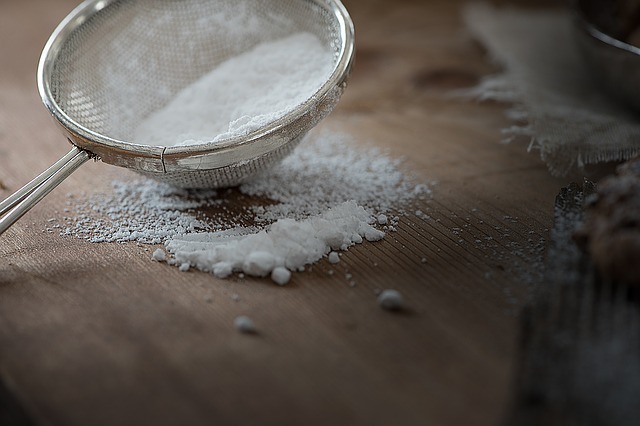 Use this diabetic-friendly, sugar-free powdered sugar recipe for garnishing cakes and pastries. Recipe Yield: Yield: 48 servings1/2 tsp per serving.